Last year’s Dota 2 International, won by NewBee, was a big ‘un. Viewing figures were double that of the previous year’s event, it got mainstream coverage on ESPN2, and the mammoth prize pool almost hit $11 million. Now Valve’s preparing for the next one. The Dota 2 International 2015 is still far off, but Valve wants to make sure you make space for it in your busy summer schedule. The championship will kick off on August 3rd and conclude on the 8th after the 16 teams kick the magical crap out of each other. 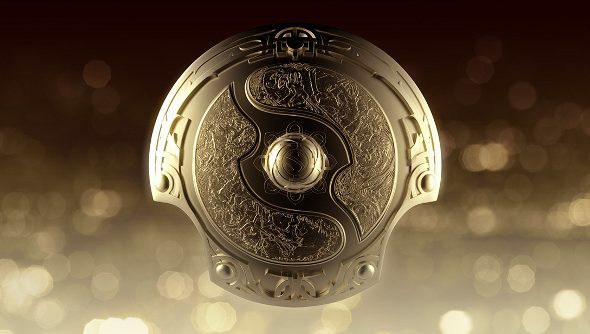 After the success of the Compendium, it’s likely we’ll see something similar to build up that prize pool, but Valve’s not spilling the beans quite yet. Team invitations will be going out in May, and keep an eye on the Dota 2 blog for ticket sales announcements. Will you be tuning in this year, or maybe going to Seattle to watch it in person?